1. 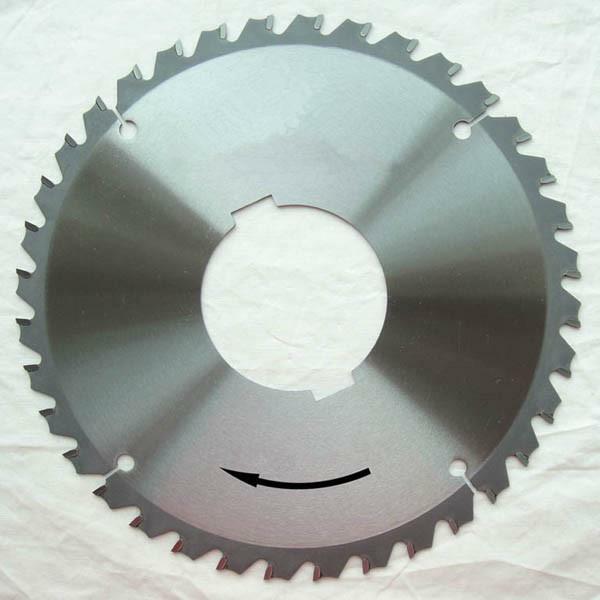 TCT Multi Saw Blades for ripping cut wood. Thin kerf. 2. The TCT Multi Circular Saw Blades (Sierras Circulars) are designed for Multi ripping cut softwood and hardwood along the grain. The thin kerf can get greatly reduces material wastes. Teeth: Teeth number could be adjusted upon request. Add wipers is available upon request.